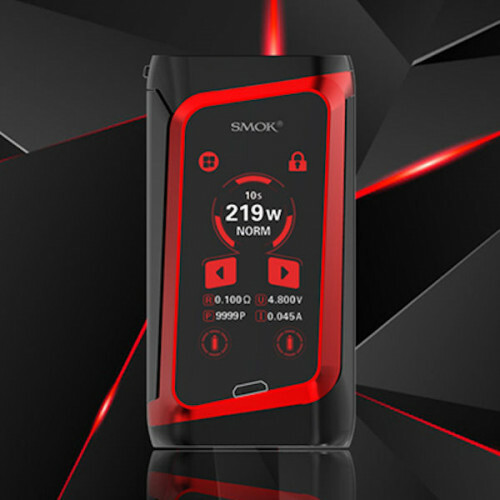 SMOK Morph 219 Touch Screen Box Mod is the first mod that is designed with input keyboard in the world. 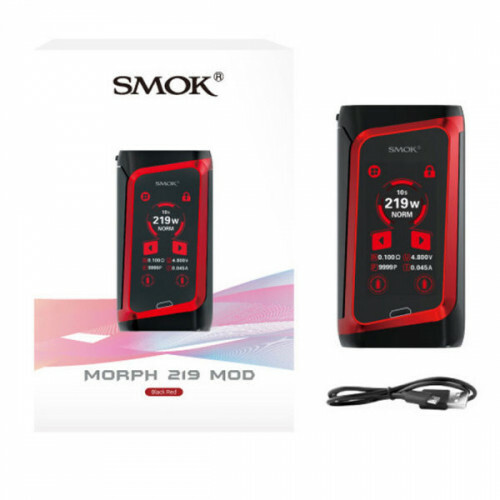 Although it has similar appearance with the legendary Alien 220W, Morph 219 has improved material and performance. 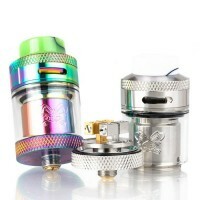 The mod is equipped with a 1.9" colorful touch screen, which is sensitive and simple to operate. The brand new UI interface displays data clearly. 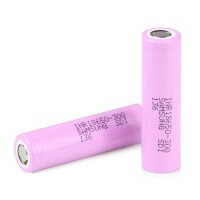 It utilizes innovative IQ-S chip, shortening firing time to 0.001S. 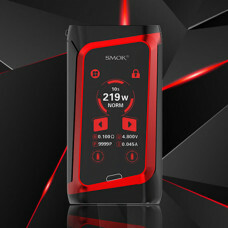 In order to ensure the safety, the Morph 219 comes with a secondary key to control touch function. 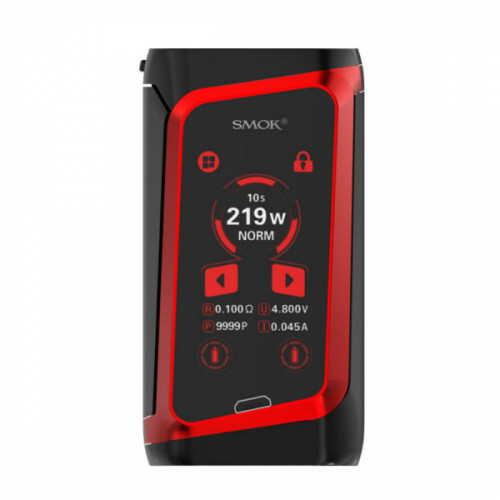 When vaping, the touch function would be automatically locked, you must long press the secondary key to unlock it. 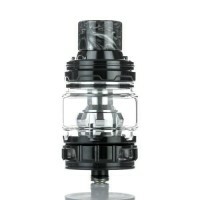 ELLO Duro, a new member of Eleaf ELLO family, features new HW-Net and HW-Multihole coil technologies.. 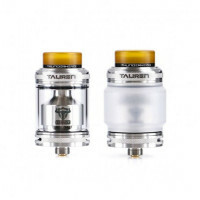 The THC Tauren RTA is an innovative RTA that features the hexagonal honeycomb airflow system for str..